It is the next chapter in an enormously successful career, which launched in 2004 with his multi-platinum self-titled album release, and delivered one-time Highest Selling Australian Single, four-times Platinum ‘The Prayer’. His 2005 self-titled release claimed double-platinum accreditation and held the ARIA Album chart Number 1 position for 3 weeks. Since then Anthony has developed a reputation as one of Australia’s leading vocalists, playing countless live shows across the country alongside some of the world most talented vocalists including Celine Dion, Whitney Houston and fellow Aussie Tina Arena. 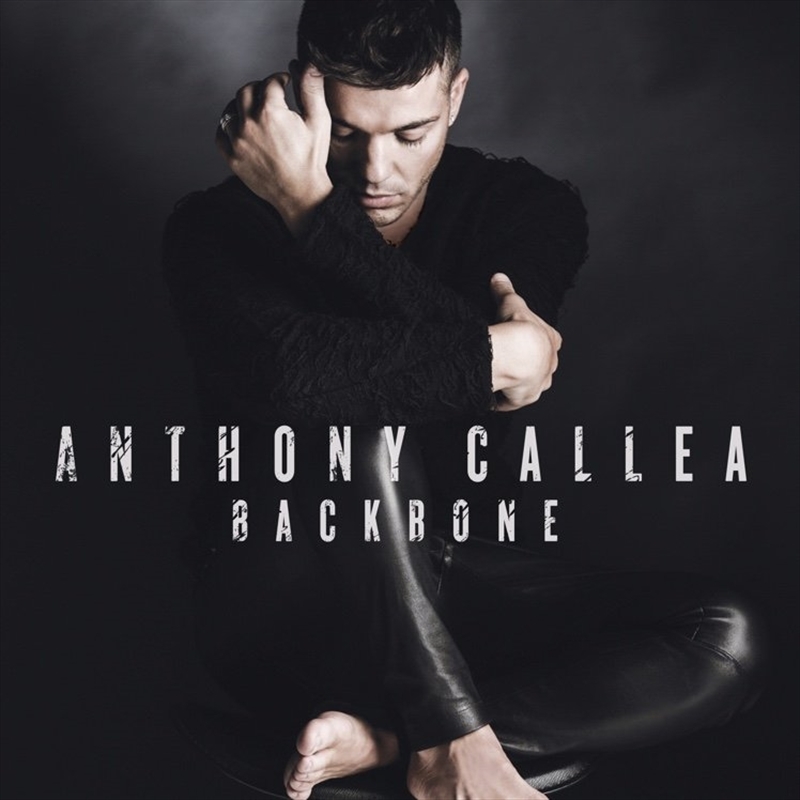 In his sixth album, “Backbone”, acclaimed singer Anthony Callea gets to the heart of some of his favouritesongs from the ‘80s and ‘90s with his unique and utterly gorgeous take on classics like “Fantasy” -Earth Wind & Fire, “Unpretty” -TLC, "King of Wishful Thinking" -Go West and “We Belong” -Pat Benatar.